Air Blasting technology is mainly used for precise targeted blasting with emphasis on inside blasting and advanced surface treatment processes. Trust requires time and experience. 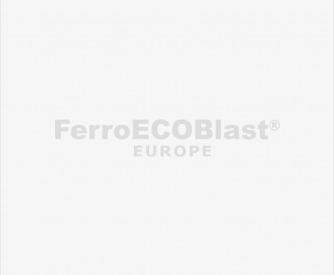 FerroECOBlast Europe has been developing unique standards in providing customised surface treatment solutions using Sand/Shot Blasting equipment since 1964.
developed and applied according to your needs.  FerroECOBlast Europe provides a wide range of Air blasting solutions that include both standard and customised equipment tailored to our customers’ needs. The selection of Air Blasting equipment, commonly used for Sand or Shot blasting, involves Dry, Wet, and Soda Blasting or similar processes, where abrasives are blown out of the nozzle by a stream of pressurised air. The Air Blasting process is a special technique where compressed air forms pneumatic acceleration of abrasive media through the nozzle to the surface. With different abrasive media, size and type of blasting nozzle and various levels of air pressure, controlled impact coverages are achieved on the surface. Air blasting can be applied in different ways. Injector Blasting, where abrasive media is delivered by means of negative pressure into the gun, or Pressure Blasting, where compressed air and abrasive media are mixed within the blasting generator (pressure pot) before delivered through the hose into the nozzle. Both techniques can also be used in dustless Air Blasting, where blasting media is collected immediately after hitting the surface, preventing dust or media to be released into the atmosphere or open space. In special circumstances, where the surface is very sensitive, Wet Blasting or Soda Blasting is applied. This type of application can often be replaced with a similar Dry Ice/Dry Snow Blasting/Cleaning technique. The machine is very good as it completely fulfils all technological requirements and working results. The construction of the machine and the material used assure long life and minimal necessary maintenance. 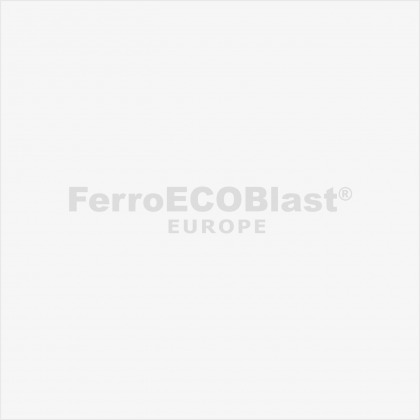 We are very satisfied with the equipment and we recommend FerroČrtalič machines.